Today’s manufacturing environment is facing the challenge of rapid acceleration in both the speed-of-business and in the proliferation of new digitized technologies. These trends are impacting all of society and most workplaces. The amount of change taking place is breathtaking. Innovation is making its presence felt at all levels. Consider the fact that 48 percent of the organizations currently listed as Fortune 500 companies were not on the list in the year 2000. Innovators have displaced traditionalists and those that continue to succeed do so in large part thanks to their ability to reinvent themselves. Many of these technology innovations represent some clear manufacturing industry business growth opportunities. New digitalization tools support machine builders in particular by enhancing their visibility to installed base machine performance information. Cloud-based tools also make it easy to get started in the process of remote monitoring as machines can get linked to the cloud in as little as one day. Such capabilities, fueled by advanced connectivity, then open the door to growing end user support services revenues. For machine builder businesses to evolve towards a more services-oriented model, digitization technology will need to act as an enabler on several levels. First, the machine builder will start, through advanced data collection, by acquiring a new awareness of how their machines are used in the field. This is useful when addressing production quality issues. The machine information can be leveraged by the machine builder to improve machine performance. Second, as machine parts begin to wear out, instead of having to manage fixes in emergency situations, predictions of impending failures based on the early tracking and analysis of subtle performance anomalies will allow machine builders to provide better service to end users while minimizing the duration of any machine downtime. 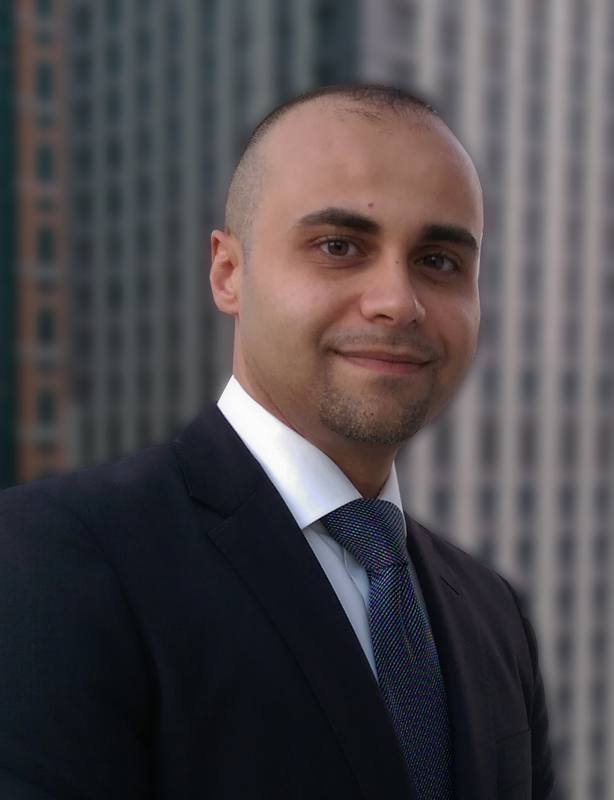 Consider how these capabilities can alter the nature of field asset management. The current way most machines in manufacturing plants are monitored and serviced is both costly and time consuming. Attempts by machine builders to keep their machines performing at a high level are limited because they lack quick and easy access to end user machine location and operations information. End user line managers struggle with tracking the history of the many machines that fall under their scope of responsibility. When parts need replacing, production is interrupted and the downtimes are much too long. The maintenance technicians tasked with fixing the machines often spend the majority of their time attempting to locate different sets of documentation in order to actually begin productive work on fixing the machine. Recent breakthroughs in digitalization technologies are now directly addressing these challenges by providing new ways of both gathering, centralizing and displaying machine-generated data. 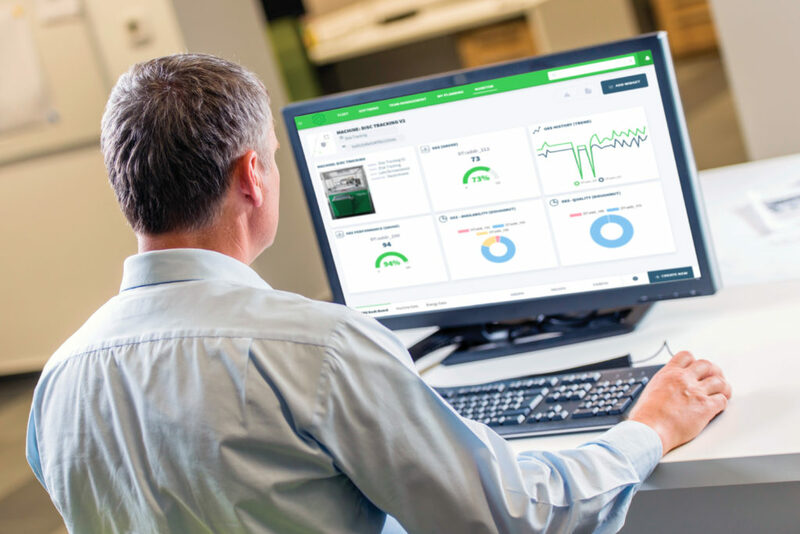 Products like Schneider Electric’s recently announced EcoStruxure Machine Advisor now make it possible to track, monitor and fix machines in the field while reducing support costs by 30 to 50 percent. Machine builders are in a unique position to capitalize on such technologies by not only establishing new service-oriented revenue streams, but also by directly impacting the productivity of their customers. Consider a scenario where all machines delivered to end users can be monitored and tracked remotely worldwide. This ability would save machine builders enormous amounts of time and money and enable machine builders to offer services to their end users. From a quality of work perspective, many common maintenance hassles and headaches would be avoided. Accurate measurement of machine performance opens the door to a wide range of enhancements that result in increased productivity. Tracking – An online repository service provides machine builder OEMs with easy access to documentation (from bill of materials, to localization and maintenance logs), and stores the full history of all their machines in the field. Such tracking abilities will help in quickly identifying the locations of machines, the tasks required to perform machine service, and the spare parts required. A log is also generated that documents all machine-related activities and events that have taken place. Monitoring – Cloud-enabled remote access allows machine builders to assess the performance data of machines. Intuitive and user-friendly dashboards display KPIs and track notifications. The monitoring tools are easy to configure as the user interface provides time-saving widgets (graphical user interfaces that display easy ways for a user to interact with the application). Fixing – Any repairs to a machine are accelerated through mobile services that facilitate maintenance operations at end user sites through augmented reality applications. Graphical images of step-by-step procedures appear on the repair person’s hand-held tablet device. Cloud-based Software as a Service (SaaS) tools facilitate troubleshooting and fixing the machines in question. Together, such capabilities place machine builders in a strong position to add value on behalf of their end user customers across the entire machine life cycle. 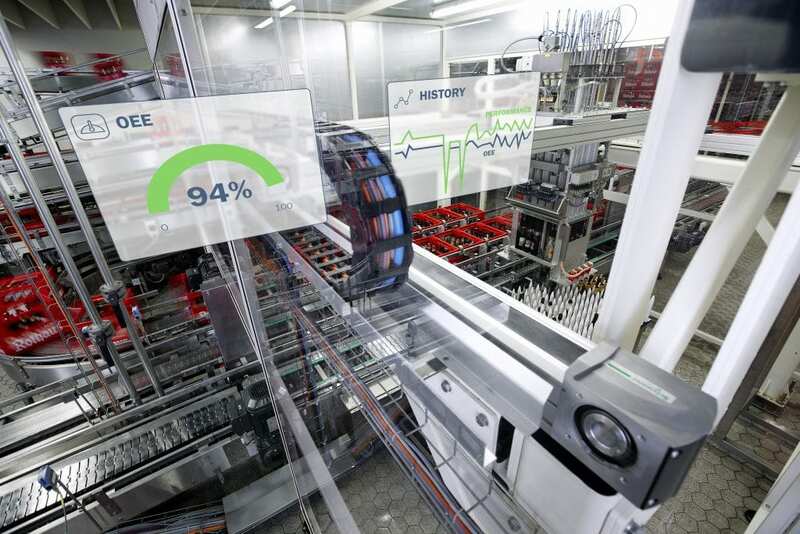 Learn more about how digitalized asset management tools such as EcoStruxure Machine Advisor can help to streamline both machine building and manufacturing line processes.